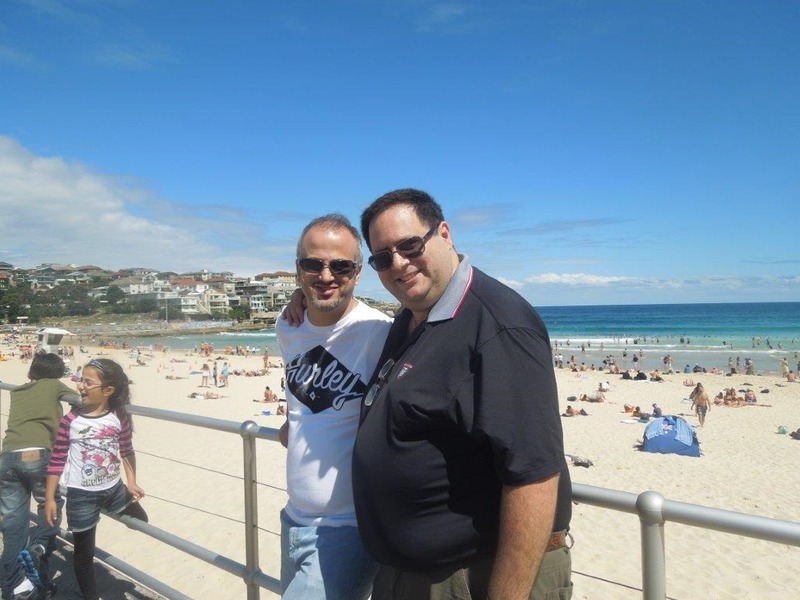 One of my very good friends, Erdal Ozkaya, picked me up Sunday morning for an incredible day in and around Sydney. 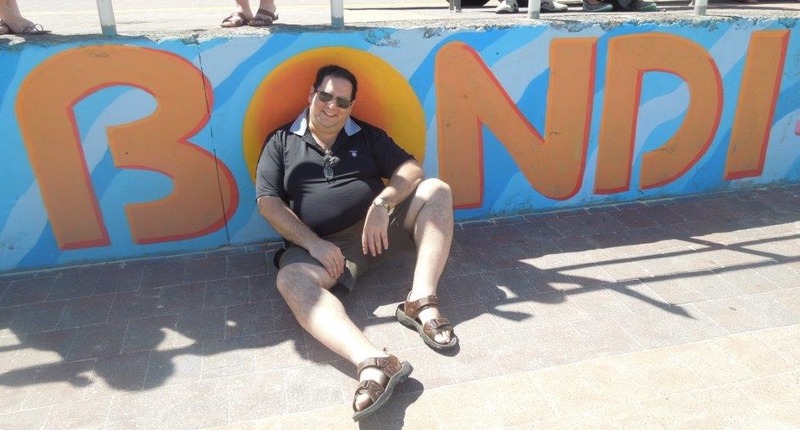 He and his family took me to two very famous beaches – Manly Beach (where Erdal’s son and I practiced our Taekwondo) and Bondi Beach. They took me to a place called Woolloomooroo (which is an Aboriginal word for ‘Let’s see if the white man will ever be able to pronounce this) for lunch – Harry’s Café de Wheels, where he made me eat two wonderful things: first a meat pie (specifically a concoction called Harry’s Tiger), which he says Australia is famous for, and a Hot Dog de Wheels, which the menu describes as ‘…continental Viennese smoked Frankfurt server with mushy peas, chili con carne and garlic onions with cheese and chili sauce.’ I got through the first, but the hotdog beat me, and I only made my way through part of it. So as we drove away from Harry’s I was happy to be going to Bondi Beach, but I was certain they were joking when they said ‘and we’ll have churros there.’ MORE FOOD? Wow, I don’t think so. I watched the four of them devour the churros, but I stuck to my water. 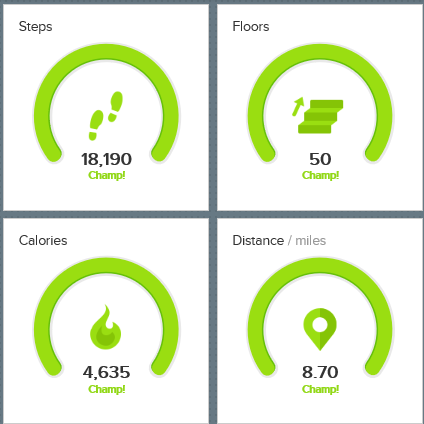 All the while my stomach was telling me that I had eaten way too much, and that I needed to do a lot of walking to work off some of those calories. I didn’t… I mean, I did go for a walk, but I did not leave the FitBit at home. Sorry Erdal, I am still in the lead this week, and very likely for the day (currently at 18,000, and after dinner will likely walk it off). Fortunately I am not as much of a competitor… I am glad that my friend is doing well, and I will continue to walk my way across Sydney… as much as I can, every night! …and don’t forget my friend, Taekwondo counts, so when I am kicking around with your kids I am still scoring! ← AC03: Flying with Phaedra!